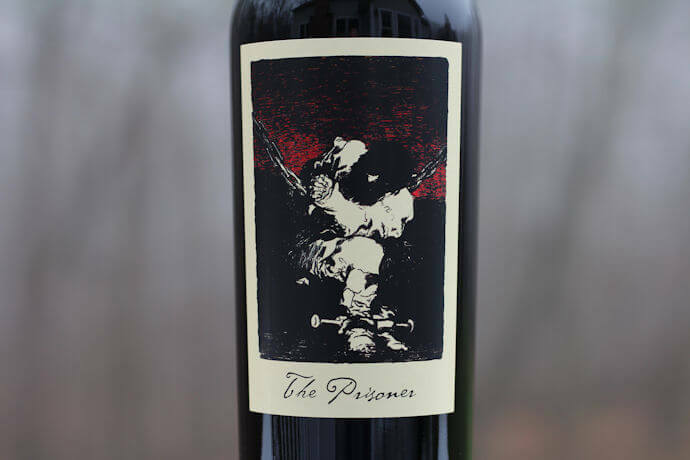 The Prisoner wine is a Napa Valley, California, USA red blend from The Prisoner Wine Company. 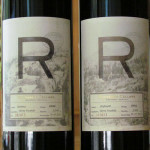 The wine was aged in a combination of American oak and French oak barrels, 30% new. Jen Beloz is the winemaker. For a white wine from the same company, check out my review of Blindfold White Wine. I just had the 2014 The Prisoner… I was wondering how you’d compare the 2015 to either an Apothic red or one of the Cupcake red? 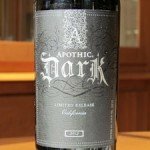 With Apothic and Cupcake, you’re getting a darker, perhaps sweeter flavor. With Prisoner you’re getting a more refined wine and more classic red wine flavor. You’ll need to decant it, too. Prisoner will likely age better. 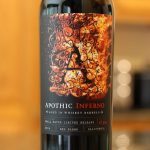 I’d drink Apothic or Cupcake right away. There’s also a big difference in price between Prisoner and Apothic / Cupcake. I had the 2014 Prisoner over the weekends… I was really surprised how sweet it is. 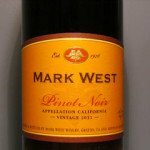 I think when I drink a $40+ bottle of wine, sweet, is not the first thing that comes to mind. Thanks for your insight. 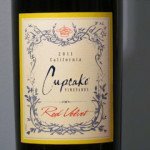 I hear you… I think what we’re witnessing is the industry’s move to put out more and more red blends with catchy names and sweeter flavors. I started noticing a big uptick with this in 2012. It’s what a lot of the market is drinking these days, ergo the big push. Some say it’s a way to target Millennials, but of course who’s to say all Millennials like sweet wines. 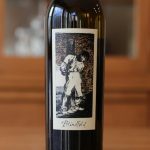 I recently purchased a bottle of 2015 Prisoner. 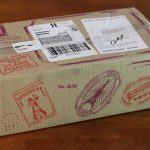 Should I expect the same amount of sweetness that was mentioned about the 2014 Prisoner? My review was of the 2015, so not sure how that will compare to the 2014 since I haven’t tried it. I suspect the 2015 was less sweet since it didn’t come across overly sweet to me, but again don’t know for sure.